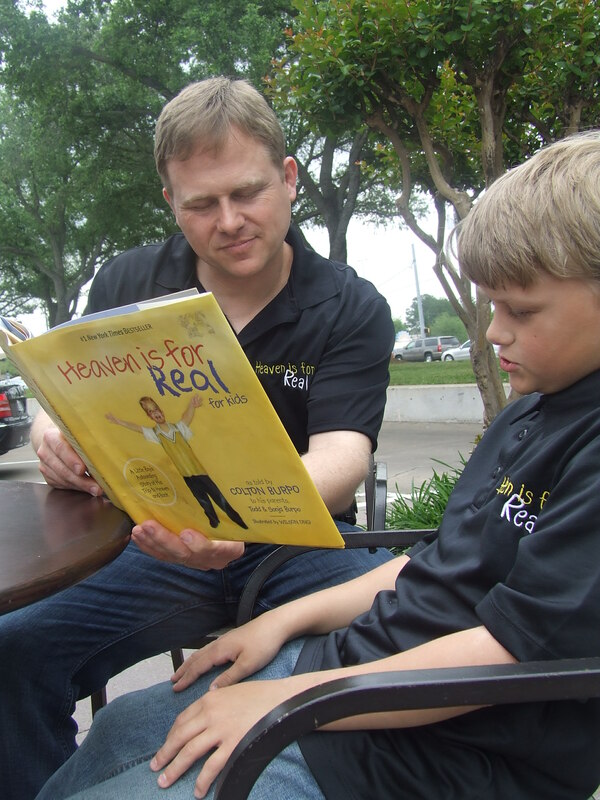 It was not an easy story to tell but Todd Burpo, author of the 2010 New York Times best seller “Heaven Is For Real,” knew God wanted him to share it with others. Burpo, a pastor of Crossroads Wesleyan Church in Imperial, Nebraska, said after hearing his son’s story, he knew he had to share it with others. Colton, Burpo’s son, was almost four-years old when he had a near death experience. He shared with his father about his trip to heaven during the experience and what he told Burpo was astonishing. 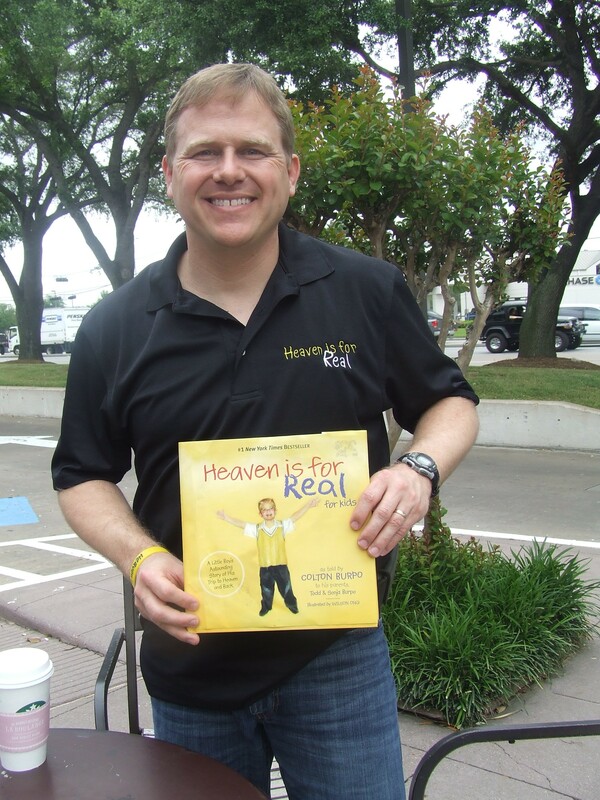 After the release of the children’s version of “Heaven Is For Real,” in 2010, Burpo released a version for adults in 2011. The movie “Heaven Is For Real,” debuted in theaters nationwide on Wednesday, April 16. It has been called “a great faith movie,” by many and is doing amazingly well. Burpo believes his son’s story will help people of faith and non believers all across the country. Colton, who is now 14, still shares his story with young children in schools, hospitals and via Skype. During a recent book signing in Houston, Burpo shared with fans how Colton is doing and what he still recalls about his surreal experience. After talking to a fan who told Burpo she was really “bless” by the movie, he was asked if Colton still remembers that day.